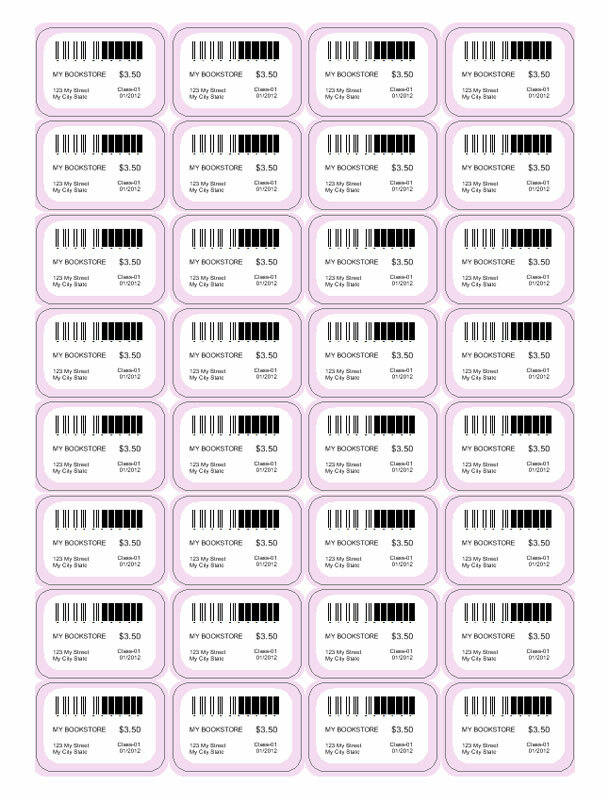 With the Labeljoy barcode labeling software you can now easily manage your own labels and price tags. 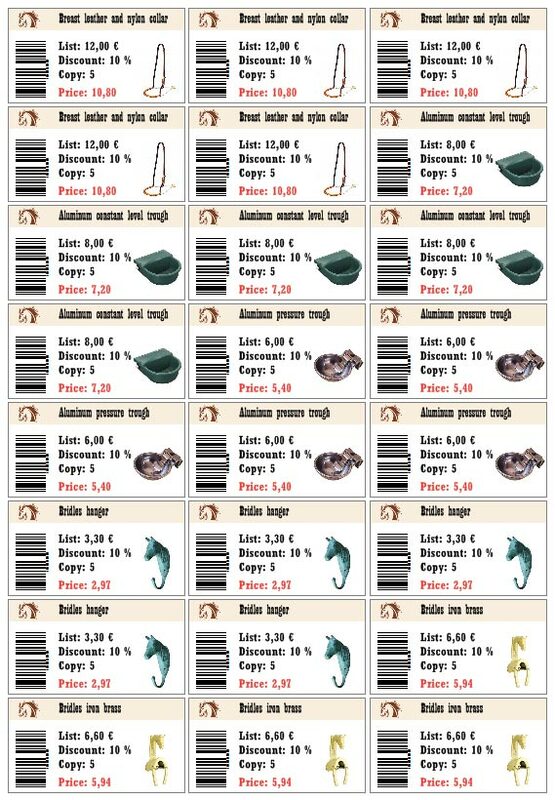 You can generate barcode price tags with just a few clicks and the Full version also allows you to connect a spreadsheet or a database and to automatically generate label series. With the Labeljoy barcode software, you can automatically generate price tags with barcodes, with no previous technical knowledge or programming skills and create your individual price tag in just a few minutes. Choose a layout and customize your price tag by editing colors, textures, text, and photos. 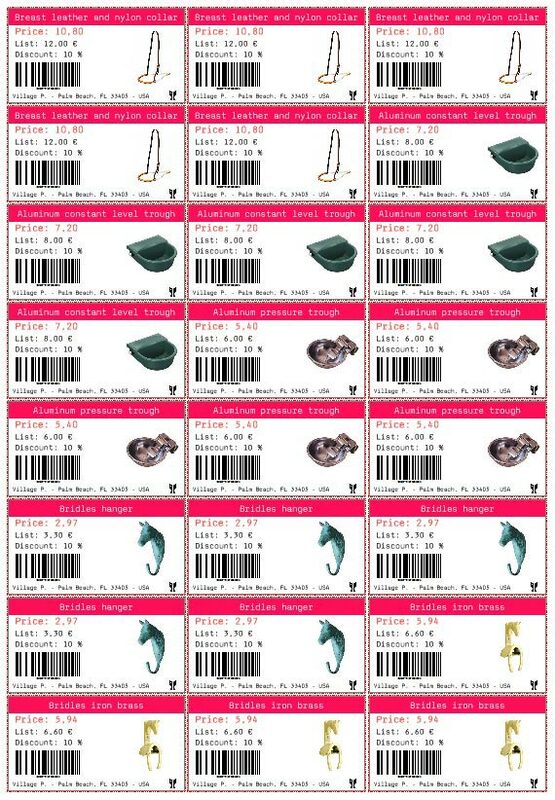 Or download our price tag templates and simply customize them. 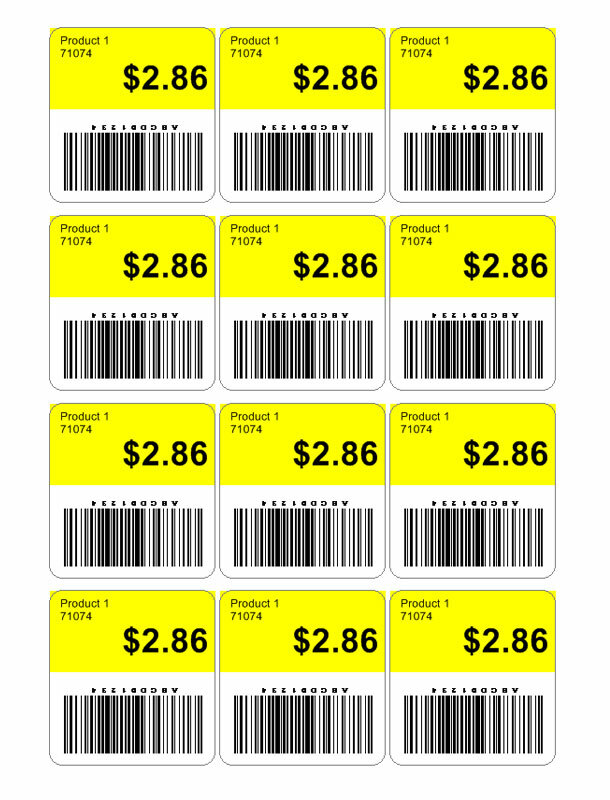 Create your own barcode price tags: with Labeljoy you can customize barcode price tags with a variety of features. 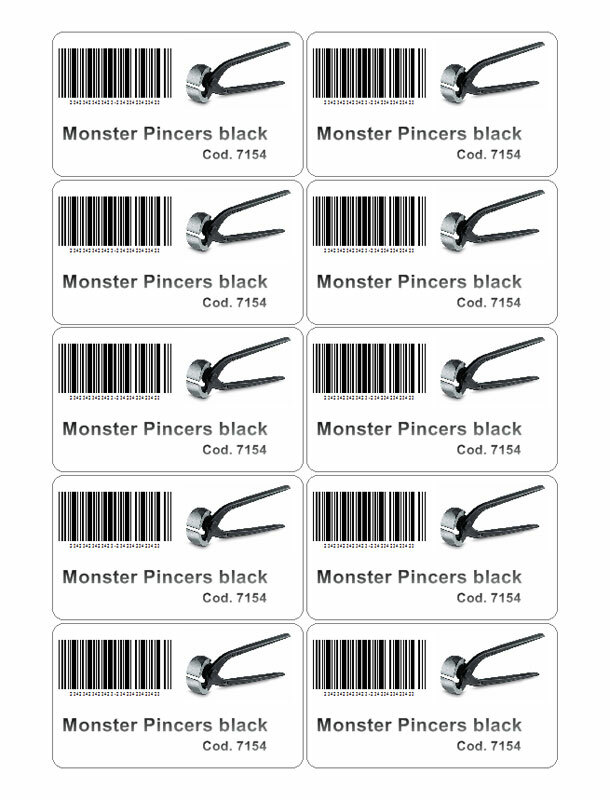 Define your personal graphic style and create industry-standard barcode labels. 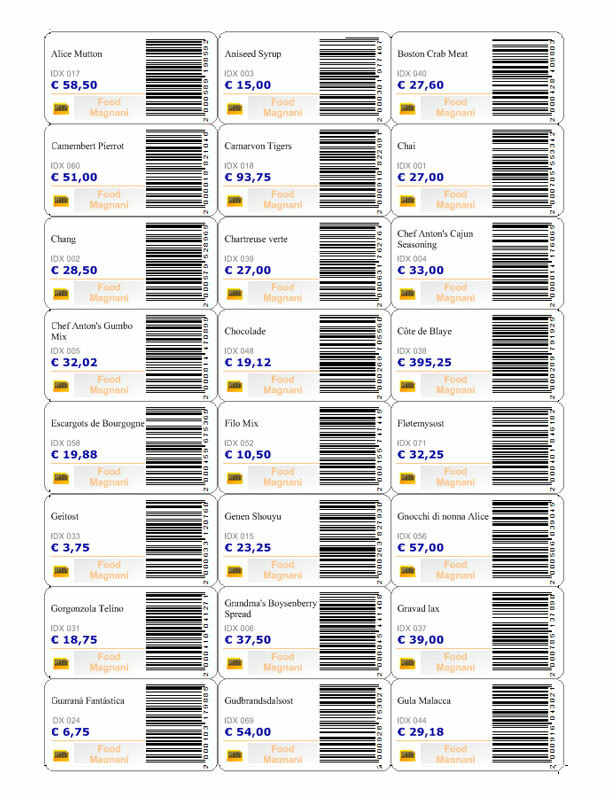 Labeljoy supports linear barcode symbologies: the software generates all common linear barcode symbologies (Ean 13, Ean 8, Ean 128, ITF 14, UPC, Code 39, Code 93, GS1-128, Interleaved 2 of 5, Industrial 2 of 5, Codabar and others). For more information about available symbologies, please refer to our barcode guide. 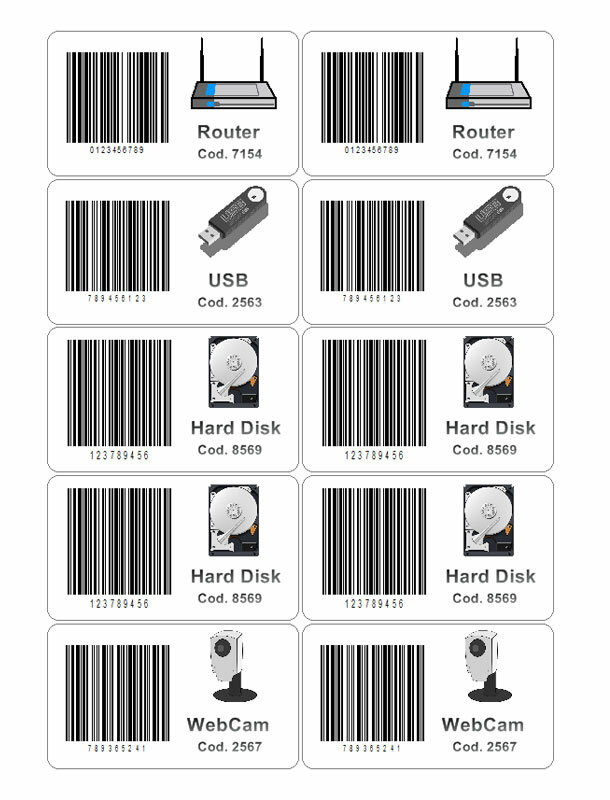 Labeljoy supports 2D barcode symbologies: the software generates Data Matrix and QR Codes. 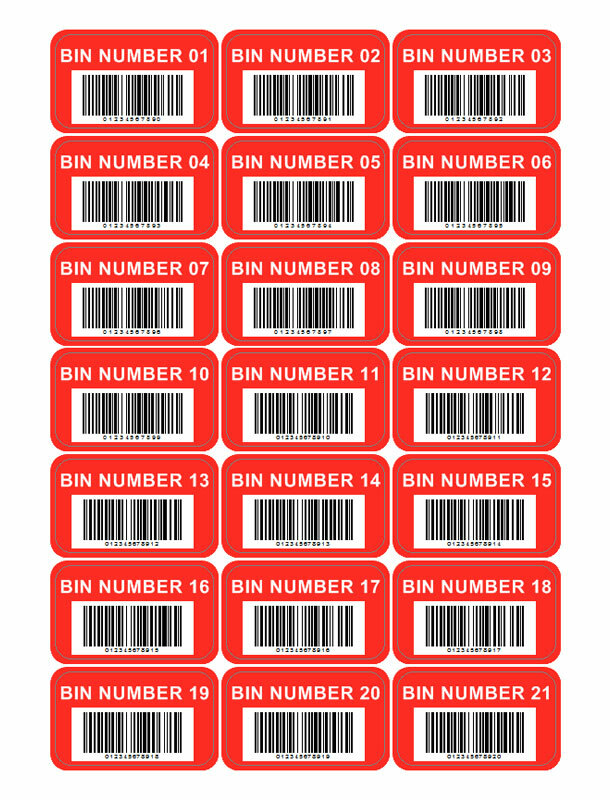 You can create and print or export an infinite number of 2D barcodes. For more information about QR Codes, please refer to our QR Code guide. Export barcodes to image formats: Labeljoy features a powerful export engine, allowing to save generated barcodes, individual labels or entire sheets in the most common image formats. Labeljoy supports png, jpg, tiff, gif, bmp graphic formats. Images can be saved in batch mode as labels, as single barcode symbols or as entire sheets. 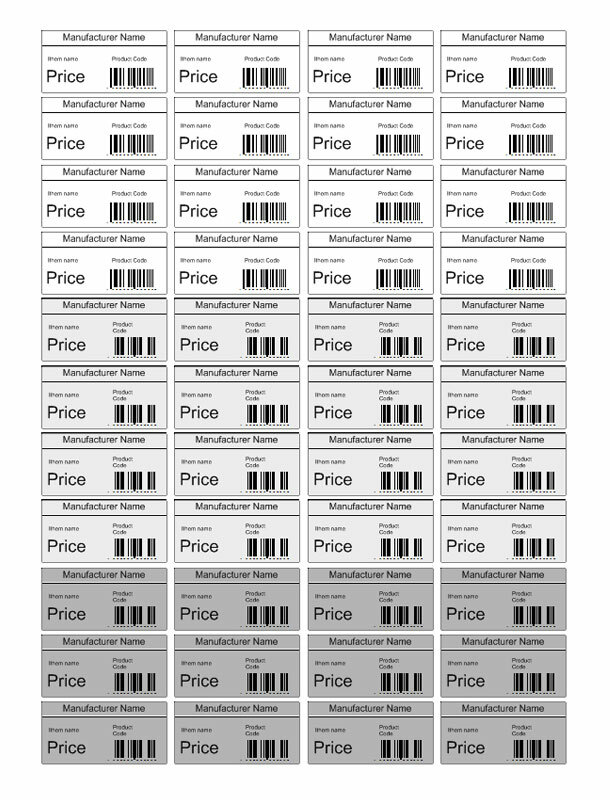 Print easily: print your barcode price tags with your standard laser or roll printer.